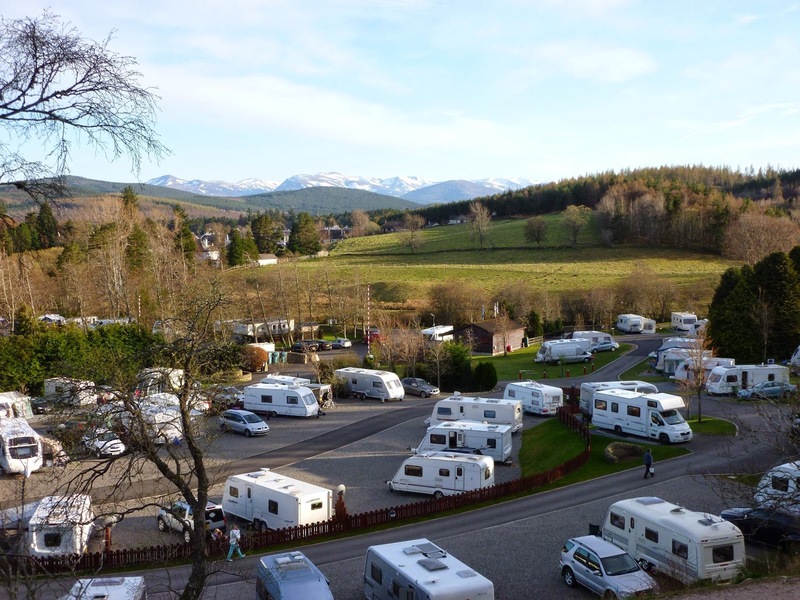 Grantown-on-Spey Caravan Park is an attractive Caravan Club Affiliated Park located in Granton-on-Spey. 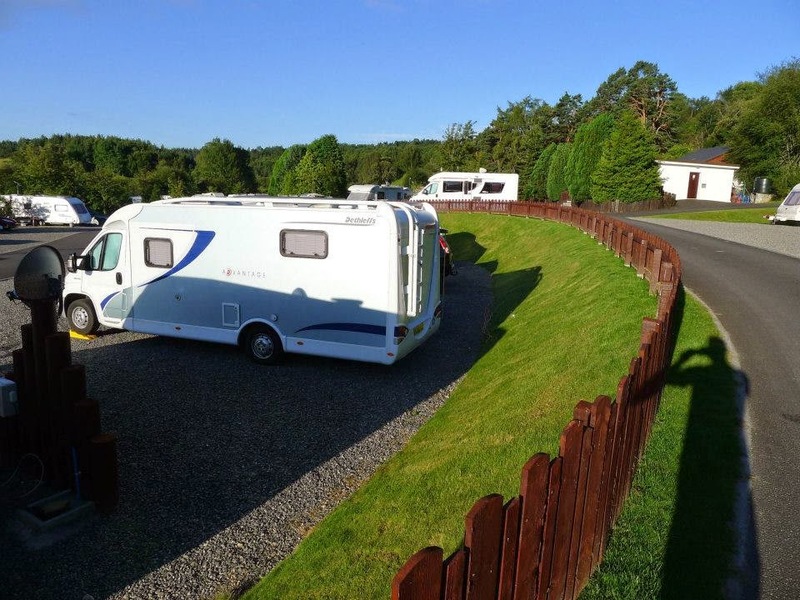 The caravan park is a quality, landscaped park with individual plots for your touring caravan or camper. Tents not requiring electric are located in a separate area of the Park. We do not have specific pitches so that the ground covered can be rotated and everyone can enjoy some fresh grass on which to pitch. At the caravan park we offer picnic tables adjacent to your pitch. Manicured surroundings amidst an incredible array of birdlife. All against the backdrop of the Cairngorm Mountains. Luxury toilet block with full under floor heating and all modern conveniences are at your disposal. The Grantown-on-Spey area is one of the most beautiful places in Scotland so there is plenty to see and do and we will guide you through the myriad of fabulous walking trails which await you.